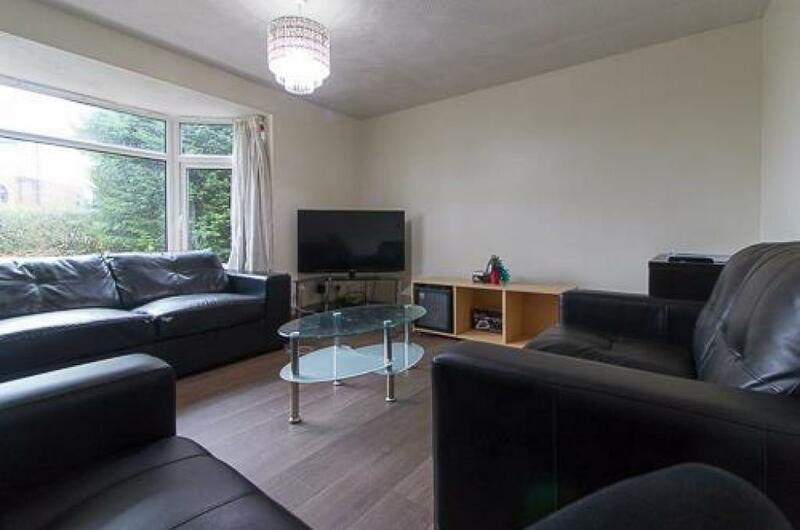 If you’re studying at Leeds Trinity University, this could be the perfect property for you. With plenty of local shops nearby, good transport links to Horsforth and on-street parking available, this is our favourite student property of the month. Located on a residential street in the heart of Headingley, and a short stroll away from popular bars such as The Box and Arc, you’re ideally situated for the antics of student living. 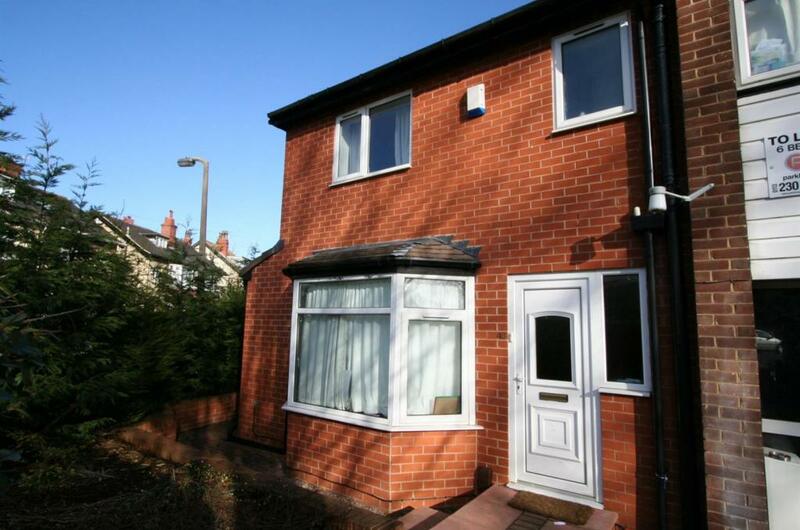 This house is also the ideal location if you’re studying at any of the three universities in Leeds and you’re only a 10-minute walk away from Headingley Train Station and it takes 6 minutes to get to Horsforth for Leeds Trinity University! With 5 bedrooms and 2 bathrooms, there’s enough space for you and your friends at this student accommodation. Each bedroom comes with a double bed and everyone living here has access to on-street parking, a garden – which is maintained by rentinc – dishwasher, washing machine and fully fitted kitchen so that you can cook up a storm. The 2 bathrooms, one with a bath and one with a shower, ensure you’re not waiting too long in the morning and the living room – with a modern sofa suite – has laminate flooring too so if you spill a glass of wine one Friday night, it’s easy to clean up! Overall this is a modern and spacious property that we know you’ll love if you’re still looking for next year’s student accommodation. This 5-bed property is a non-inclusive property and is only £79.99pppw. You’ll feel safe and secure with the burglar alarm and fire alarm, and the central heating and double glazing keeps the house nice and warm throughout the colder months. If you want to know more about this property, come into the rentinc office to have a chat with the team or call 0113 220 0040 to book a viewing!